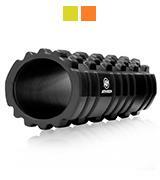 TriggerPoint foam roller has a patented design which includes both a perfect density and a stylish look. Elderly people might find using the roller difficult. A perfect massager for muscle stimulation appreciated by a great number of users. The quality and efficiency of the roller are proven by the fact that leading personal trainers advise using it. The length of the roller isn't sufficient for a comfortable massage of your back. This amazing model is known for its durability and high quality, totally justifying its price. This foam roller is perfect for all body types. 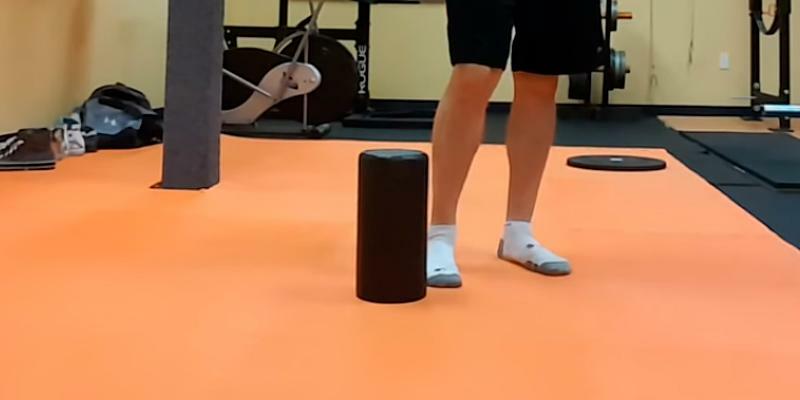 After some time of regular use a foam roller may seem to lose its shape a bit. In spite of simplicity and low price, this high-quality foam roller has proved to have a positive impact on people's health. 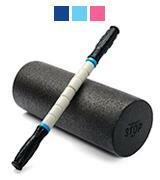 Athren roller is approved by numerous physical therapists, sportsmen, and body builders. Lack of experience might lead to bruises while using the roller. 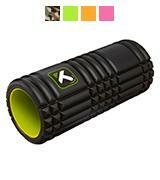 If you are an experienced sportsman and know how to keep your body fit, this roller is what you need. The roller is sold together with a case for transportation. Sometimes it is difficult to drag the internal roller out of the external one. The best foam roller for those who want to experience all possible benefits of massage in a single device. You’ll hardly disagree with the statement that every person has experienced muscle pain at least once in his or her life. Perhaps, sportsmen feel it more frequently than other people. Overtraining is an inevitable part of their life – they need to work out hard to strengthen muscles. As a result, muscle knots, tension, painful feelings become a guarantee of their successful career. However, we often face the same feelings in usual life. 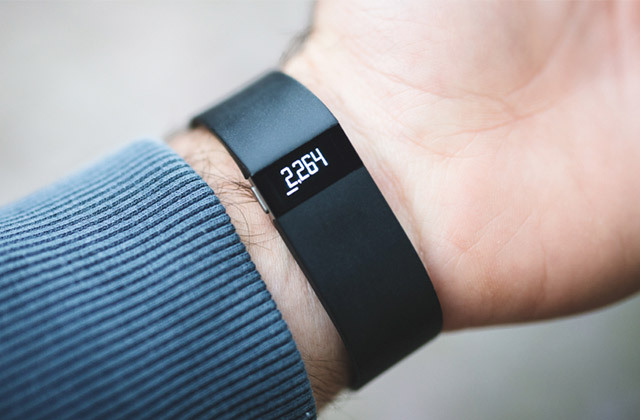 A sedentary lifestyle, a minor accident or a wrongly done exercise are among the most frequent reasons. So, what's the way out? The first thing which comes to mind is a massage. However, visiting a massage therapist is time-consuming and expensive procedure so not everyone can afford it. 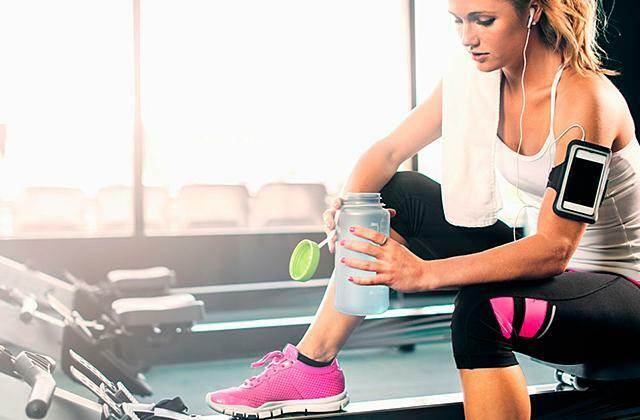 That’s why TriggerPoint company have been producing exercise tools (foam rollers as well) for years to give you a chance to relieve pain easily. As it has been mentioned above, using a foam roller is one of the easiest ways to relax muscles. Aren’t you sure whether you need a foam roller yet? Consider possible ways of its application and make up your mind! First of all, it helps you relieve pain after intensive workouts. Secondly, you can increase core stability and balance while doing pilates or fitness classes. Moreover, you can warm up your muscles before doing exercises. At last, you may use a foam roller 10 minutes a day to keep fit. Still hesitating? What will you say if you find out that TriggerPoint GRID Foam Roller has a structure to let you feel massage resembling the procedure performed by a real massage therapist? The projections of the roller are of a different size and shape. Thus, when you roll over this exercise tool, your feelings resemble a touch of palms, phalanges, and fingertips. Moreover, EVA foam exterior provides durability and resistance to damages. Perhaps this is what you need to know about TriggerPoint GRID Foam Roller. So, do you need it now? The brand appeared thanks to Cassidy Phillips - a former marathon runner and triathlon participant. He had to stop his sports career because of a chronic muscle pain. When doctors examined him, they couldn't say for sure what treatment he had to undergo to improve his physical state. Then, he decided to take control over his physical fitness and kicked off himself. After he had examined his own body, he came up with invention of new sports equipment to ease pain and recommence practicing sports. If it wasn't for his desperate desire to recover and get back to doing some sports, a lot of people today wouldn't be able to use foam rollers and still were stuck in misery of their daily routine. To develop and stick to a sports schedule with different activities involved, consider massage balls as well. What comes to your mind when you hear the phrase “foam roller”? 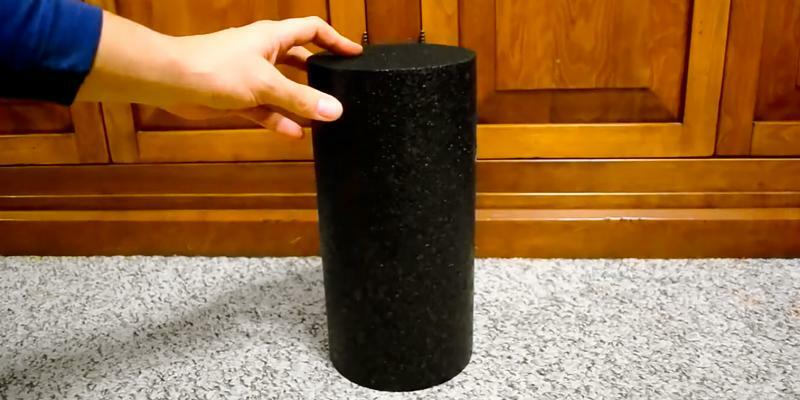 It’s likely that you imagine a cylindrical exercise tool made of foam. Actually, you’re right. However, Product Stop company offers you more than you expect. 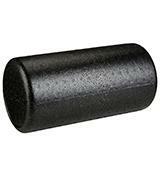 The fact is that this model of exercise foam roller consists of two parts. The first one is a usual roller and the other is a stiff roller. 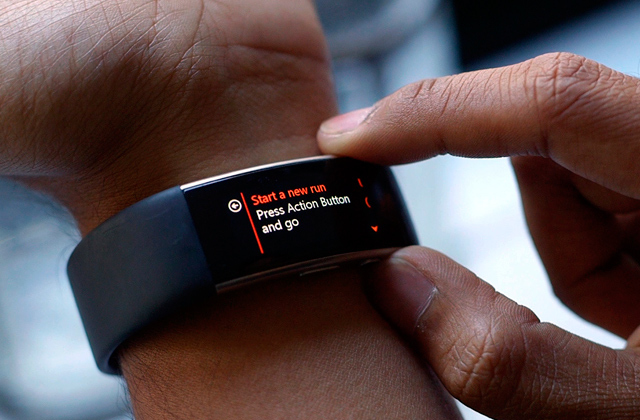 So, actually, it's a 2-in-1 sports gear that can be used in many different ways. From now on, massage, coping with trigger points, relieving pain, reducing lactic acid, preparing your body for the training or relaxing muscles after physical activity are much simpler and more effective. Many users make special mention of the fact that the gear can be replaced if there’s any drawback come to light. The manufacturer refunds the product without asking for a reason why. That’s what makes the company a reliable and strong opponent to many other peers on the market. And that’s what makes us believe you wouldn’t need to have it returned anyway. Judging by the description above, one can understand that Product Stop Foam Roller is really effective as an exercise tool. However, the manufacturer has put much effort in its development and made this foam roller really stylish and practical. To attract more customers, the Product Stop company developed its foam roller in seven colors. Having such a great range to choose from, you can be stylish even in a gym. Yet, it’s not the only pleasant feature the manufacturer has foreseen. Pay attention to the tool’s size. It’s 13” x 6” and it means that the roller is portable so you can use it not only at home but also in a gym, or a country house. 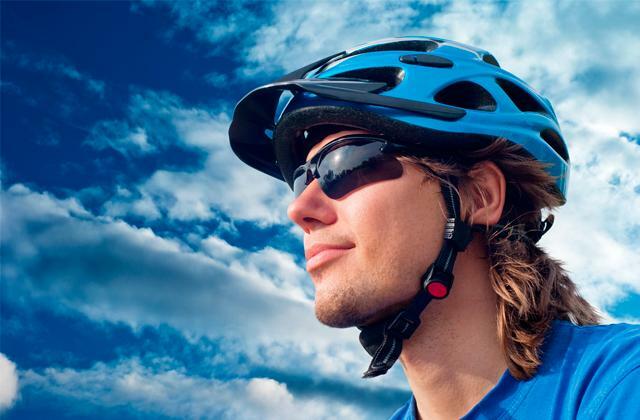 Moreover, you can take this sports tool when you go on a trip! The last but not the least is a user's guide which you’ll find in the package. It will come in handy for both beginners and experienced sportsmen. Beginners will be able to understand what to start with while experienced users may expand their knowledge of useful exercises. If you want to make massaging more effective, consider buying massage ball set. 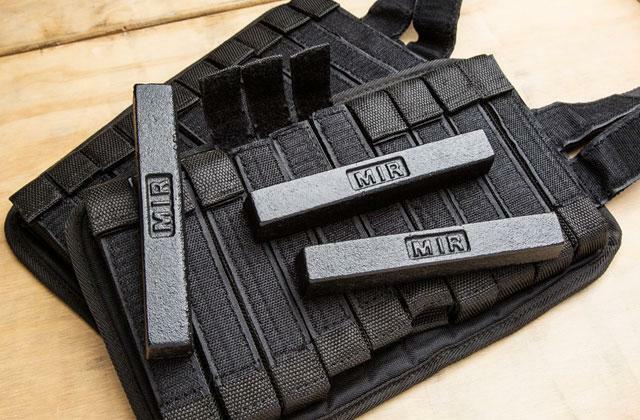 If you need to warm your muscles up before training, stretch out strap may be a useful purchase. Stop Foam Rolling the IT Band! If you have never used a foam roller before but are eager to try exercising with this tool, we would recommend you to consider AmazonBasics High-Density Round Foam Roller. This model is perfect for beginners due to several factors. First of all, this foam roller is dense enough to perform two functions – provide you with effective results and protect you from painful feelings which might appear. Moreover, the roller is made of polypropylene to keep the tool’s shape even after continuous use. 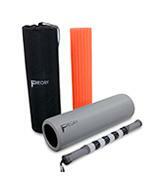 Additionally, polypropylene makes the roller more flexible – it will also improve the results of your exercises. The last advantage we’d like to point out is that this model is suitable for people of all body types. That’s why you can even consider AmazonBasics High-Density Round Foam Roller as a present for your friends or relatives. The model we've decided to review is the smallest among those that manufacturer has got on offer and equals 12 inches. However, if you'd like to add intensity to your workouts and get something more loaded, consider 36-inch or 18-inch rollers. The obvious advantage of a smaller roller is its compact size and mobility. 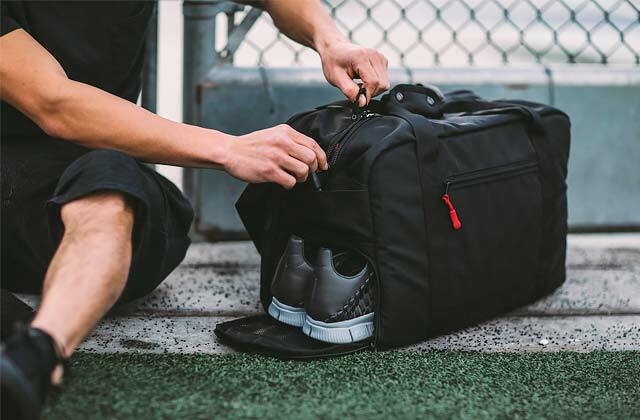 You can drop it in your gym bag and use wherever you'd like to. Bigger gear is bulkier. It doesn't mean you won't be able to bring it around. It just means it might be less comfortable, that's all. Anyway, those fans of sports who seek for a roller to use at home and down the gym, will find AmazonBasics Foam Roller a great alternative to large-size equipment and actually an effective solution to develop muscle endurance before starting to train with something more of professional quality. The definition of a trigger point was given by Doctor Janet Travell in 1942. She defined it as a damaged area of a muscle which isn't functional but still treatable. However, one should understand that it's impossible to rehabilitate trigger points by stretching as only healthy muscles work during this process. That's why mechanic exercises are what you really need to cope with this problem. And the best possible way is to use foam rollers. To make your exercises more effective and at the same time enjoyable, you should consider buying stiff roller and yoga mat. Athren Muscle Massage foam roller can be used during long time by novice and pro sportsmen and not hurt even from the start. The roller has a unique surface design with two different exteriors - smooth and textured, so it’s easy to flip the sides for different workouts. The EVA foam doesn’t grow wrap and is extremely flexible. Inside there’s a plastic tube to add to durability and support. The set of unique features and dual surface design make it a great fit for all of users and for all types of exercises with different groups of muscles engaged. A lot of people who had severe injuries recovered and got into fit condition much quicker than those who didn’t use a roller at all. Actually, the reason is simple. Overtraining and injuries are the most frequent causes. Overtraining occurs after continuous intensive exercises and is accompanied by yield of lactic acid in your body. In its turn, the acid causes aching. Unfortunately, neither beginners nor professional sportsmen are protected against this unpleasant experience. Health specialists give some advice on how to relieve muscle pain. And to do so, you need to improve your vessel functioning, expanding it for a blood flow to go faster and drain out lactic acid. Sauna and hot bath are considered the quickest way to dispose of the hurt. Specialists also recommend drinking plenty of water to hydrate body system and speed acid draining. To prepare your body and warm up muscles for intensive workouts, you should get a jump rope or balance trainer. If you still doubt whether you need a foam roller or not, stop right there and buy one. Consider Freory 3-in-1 Foam Exercise Roller. The tool differs from the described above in its components. In contrast to previous models, this roller consists of three parts. An external roller has a smooth surface and is soft enough to be used by beginners. It is supposed to be applied to all muscle groups and prevent painful feelings. An internal roller has a textured surface and higher density so it will be suitable for more experienced users. Finally, a stiff roller is a pleasant and useful addition to this tool - using it, you'll be able to relax tight muscles easily. Pay attention to the fact that the highest density is achieved by putting all the elements together. Thus, using one roller separately or one by one, you'll be able to choose the most comfortable density to meet your goals. If you haven't used the foam roller before, look through these simple exercises and start building a fitter body now. To massage back muscles, lie on a roller and move back and forth. If the exercise seems difficult, you may use your hands to hold head and neck - it will lessen physical tension. To relieve pain in your spine, roll over the necessary area keeping your knees bent. If you have painful feelings in your outer thighs, you need to do a similar exercise, but with a roller under your thigh so you can roll lying on it, legs bent and pressed against the floor. To massage your quadriceps, stand on your knees and arms, then place your quadriceps on the foam roller and start rolling back and forth, training the whole of the leg muscle. You can massage both legs simultaneously. Of course, the list of exercises can be expanded and more muscles can be engaged in rolling. Find more videos online and exercise every day to gain professional strength and build good muscle endurance. If you want to make your exercises or massage more diverse and effective, think of buying professional massage balls. Modern pace of life doesn't always give us a chance to go to the gym or visit a massage therapist for health care. However, everybody wants to keep fit. Foam rollers are a unique sports gear that can be used by both beginners and experienced users. They have a cylindrical shape and are made of foam material. 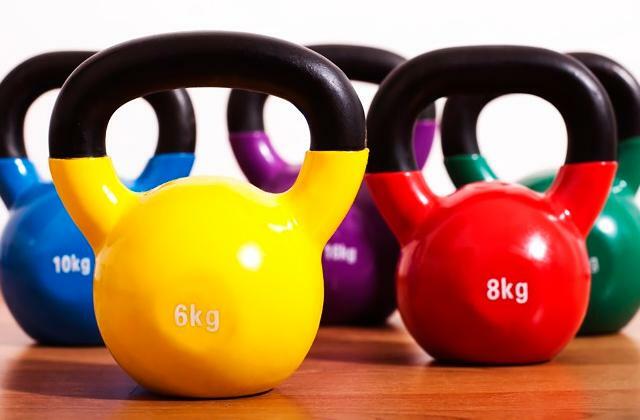 These exercise tools suit young people as well as the elderly. You can use them if you are a professional sportsman, during fitness and pilates classes, or if you lead a sedentary life. Foam rollers help improve general physical state, keep in shape, and even facilitate muscle recovery after injuries. They also greatly impact body circulation and nerve system. Besides foam rollers, you may also be interested in exercise balls that are used extensively during fitness and pilates exercises. 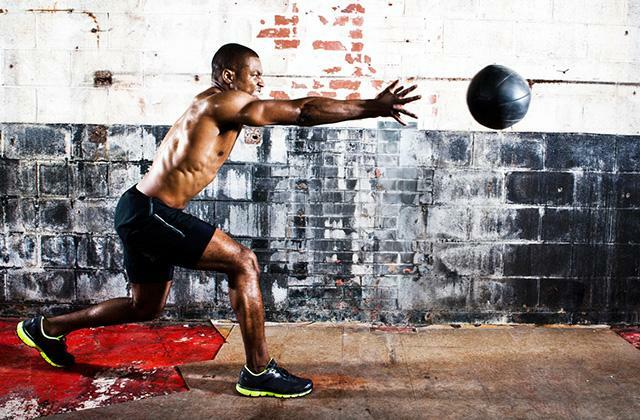 And if you prefer more intense workouts, medicine balls will help you train different muscle groups. Foam rollers differ in shape, material, size, and density. 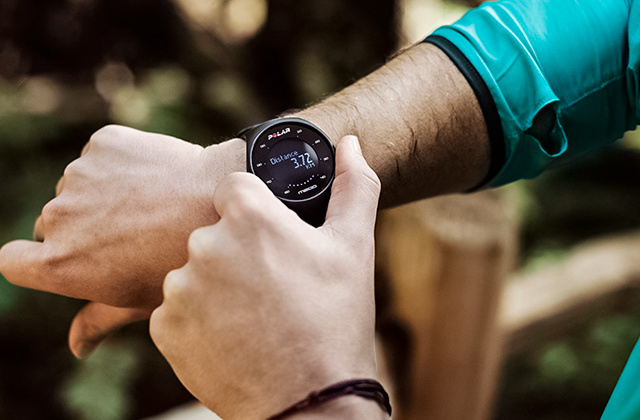 That's why before choosing this sports gear, consider several features. First of all, think about a person who will use it. If a potential user is a beginner and hasn't used such equipment before, soft-density smooth rollers will be the best pick. For experienced users, foam rollers of firmer density and with textured structure will be a preferable option. Foam rollers are usually made either of polypropylene or EVA foam. Polypropylene rollers are more dense and firm, they are often bought by pro sportsmen, while rollers with EVA foam exterior are a bit softer and more flexible, they are prone to little deformation, yet they best suit beginners who’ve just got introduced with foam rollers. The design of foam rollers predetermines their use. With that said, let’s give a brief review of the shapes evolved and available. Foam roller cylinder can become the best fit for those who’re going into pilates, do abs, legs and want to develop body flexibility. Semicylinders are great for those who work on balancing. They are very steady and not going to slip on a surface. Foam semicircular rollers are much softer than all of the rest. 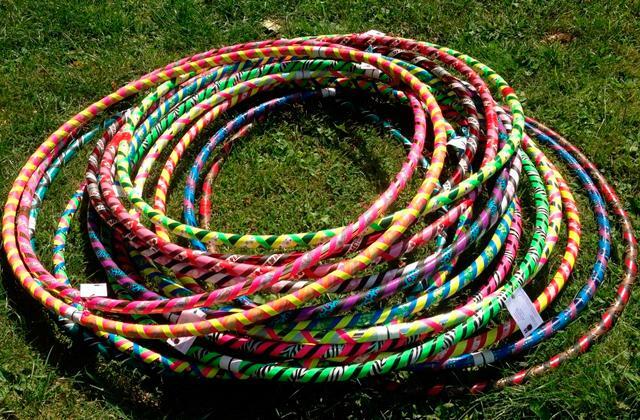 This means also they aren’t as durable, but the good side is, they don’t require as much physical strength and can easily be used by the elderly and novice. The density of foam rollers is different too - low, medium or high. 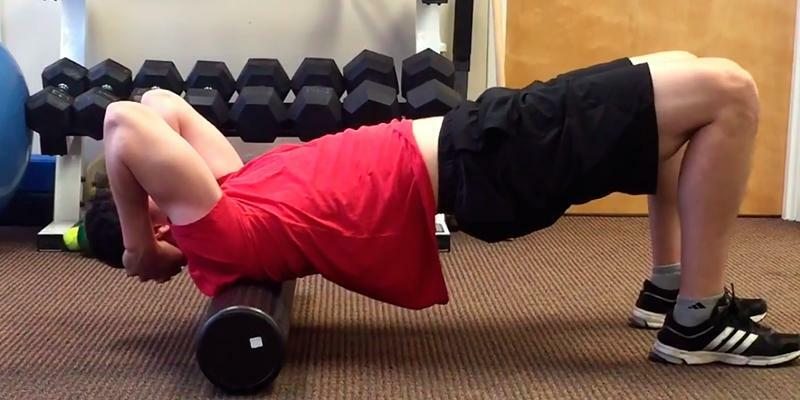 If that's the first time when you use a foam roller, it is better to opt for one of low density. Something firmer may easily lead to a muscle pain. Medium-density rollers are an optimal option for both beginners and experienced users. They can help you develop all groups of muscles. High-density rollers will be the best choice for those who have practiced for quite a while and built muscle endurance. They are also very much efficient for losing weight. In general, rollers length varies in the range of 12" to 36" with 6 inches common width. Use a longer roller to massage your back and shorter for common body massage excluding back muscles. Shorter foam rollers are much more handy to carry in a bag too, so if you prefer outdoor workouts, consider the size for this setting. Foam rollers have different exterior. 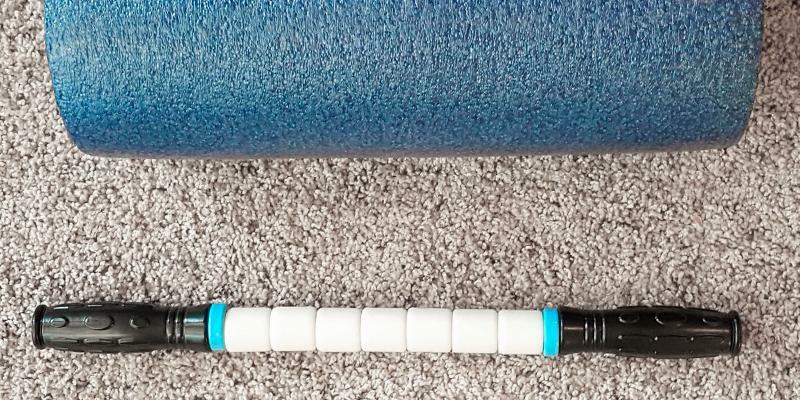 If you're looking for a simple and universal solution to develop all groups of muscles without getting them strain, you need to get a foam roller with a smooth cover. 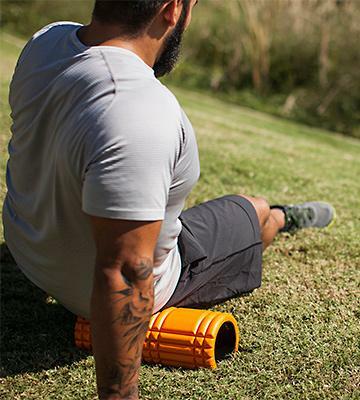 Textured foam rollers work better for larger muscles such as back and shoulders, but it's very much important that you use them carefully, not rolling too hard, so there's no risk of making harm to your spine. 1. How to Choose and Use Foam Rollers, REI. 2. Heather Moore, Which Foam Roller is Right for You? Philly. January 16, 2014. 3. Foam Roller, Runner's World. 4. How to Choose a Foam Roller, wikiHow. 5. Kate Halse Top 10 Best Foam Rollers for Fitness and Massage, Heavy. April 27, 2015. 6. How to Choose a Foam Roller That's Best for You? eBay. March 17, 2014. 7. Deanna Dorman The Complete Beginners Guide to Foam Rolling, Paleohacks. 8. 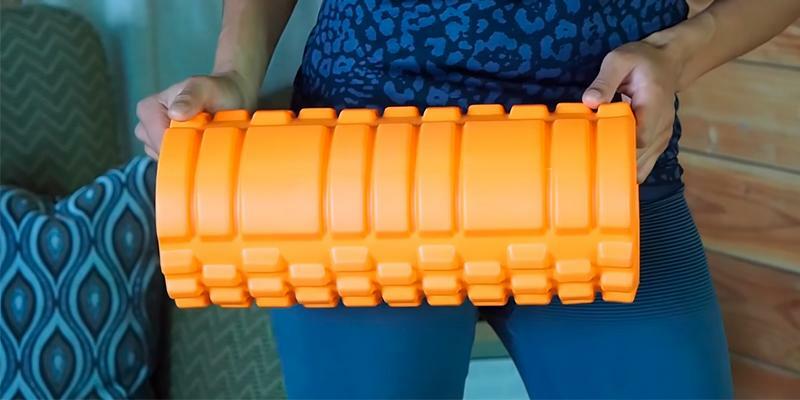 How do You Choose Which Dimensions to Have for Your Foam Roller? Quora.